One of the key skills of living sober and preventing a drug relapse is acquiring relapse prevention education and utilizing it. In this post were going to take a look at some common terminology and concepts in gain some clarity. Addiction to drugs and alcohol by definition, is often referred to as a relapsing disease. 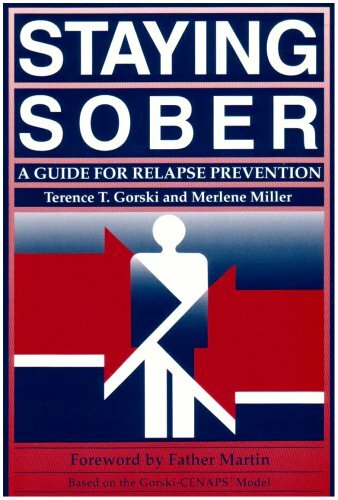 That does not necessarily mean that having a relapse requirement for getting clean and living sober. Rather, it means that it happens with her frequency that should not and cannot be ignored. Relapse prevention is the field of study in identifying triggers and motivations for return to use. After identifying individual triggers that might be situational, cognitive, or emotional; we develop a relapse prevention strategy and plan to handle them. The whole topic of relapse prevention will be talked about many times in this blog. For right now let’s gain some clarity on key concepts. Abstinence From Drugs and Alcohol: Being abstinent for our purposes, means to stop taking all mood altering chemicals completely. You have stopped putting drugs in your body whether you smoke them, inhale them, swallow them, or stick them in your arms. As a clinician this concept is so basic sometimes I forget the people don’t really understand it. Some addicts believe it means giving up the drug that they perceive is causing them the most trouble. For instance I heroin addict clearly sees the need to give up heroin but since Xanax or drinking isn’t that much of a problem, then we they can continue to use them that is not the type of absence we are talking about. Let’s be adult here. Abstinent means you have stopped using drugs alcohol (including weed). Period.End.Of.Story. and A person who just using is abstinent. That is a necessary first step for all recovery. But just because you stop using does not mean that you are living sober or in recovery. 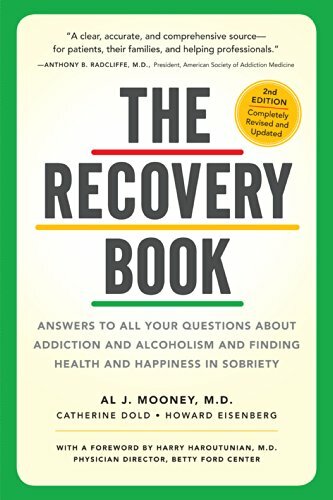 Living Sober – Being In Recovery: There is no definitive answer of what being in recovery actually means. You are not going to be able to look it up on the Internet or in a book and get a consistent answer. But here’s a good working concept of what being in recovery means. Being in recovery means that a person has become abstinent and has started or engaged in a processor program of personal rehabilitation and change. It starts with abstinence and involves identifying and changing thoughts, feelings, and actions, which results in major lifestyle and value changes. It was a way of asking what your motives are; why are you trying to get clean. I spent a lot of time thinking about that I suggest you do too. Many people believe that a relapse starts with the return to drinking or drugging after a period of abstinence. Strangely enough this is the end of the drug relapse process. What happens at the point where somebody picks up and uses is they enter a using episode, which is a whole different kettle of fish. Relapse process: the relapse process is that. Of time that precedes the actual return to drug use or alcohol use. It is a series of internal thoughts or feelings and outside events after starting a recovery program. It is a return to an the old addictive ways. This is what can cause a person to return to using alcohol or drugs. In other words, it is the gradual return of old attitudes and behaviors that occur in the time before picking up the drink or drug, not afterwards. Often people surrounding the addict are aware of this return to the old state. They may ask questions such as “are you okay?”, Or “Are you using?’ Is a return to your old patterns of thinking and actions that they have seen when you are using that have them question whether you are using now. In other words they are seeing that manipulative sneakiness return the differences you just haven’t picked up …YET. What old attitudes and behaviors could make you ready to return to using? 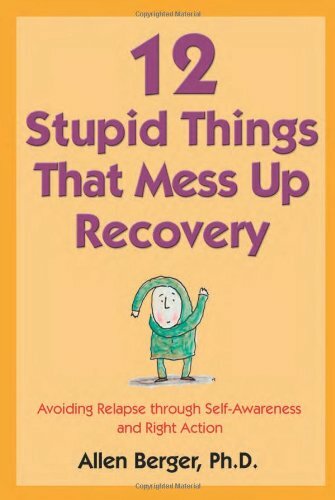 Relapse justification: to put it simply relapse justification is the story or BS an addict tells himself that makes it okay for him to pick up and use drugs. This is called rationalization. In rationalization you have already determine the outcome (go back to using drugs), now you are simply looking for creating arguments that exclusively support that side of the story. 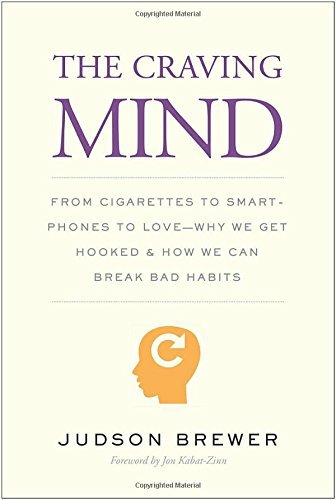 Here are some examples of rationalizations or addictive thinking “I wasn’t really that bad”, or “I’ve feeling so much better, surely just one or two couldn’t hurt”, “no one would know”, ‘I can handle it’. Addictive thinking is simply those thoughts that make it okay for you to return to using drugs or alcohol. What thoughts or types of thinking would make it OK for you to use use? Basically, or relapse prevention plan is sitting down and putting a few things in writing. A person is looking to identify individualized thoughts, feelings, and situations that they have historically used drugs and have caused them to use drugs. Once those factors are identified a plan is developed to handle the temptations when they occur. 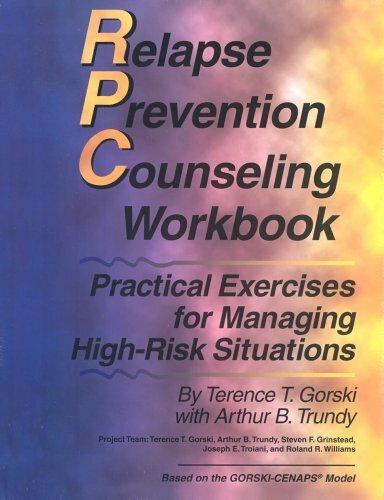 A good drug and alcohol relapse prevention plan is kind of like in early warning system. The earlier you can identify the tendency to slip back into your old ways the easier it is to prevent, take stock begin, moving forward again. Drug relapse triggers: Virtually every drug and alcohol rehab program has an exercise were a person identifies their own personalized relapse triggers. The definition of a relapse trigger is anything that gets a person thinking about using drugs. Some common physical or external triggers are seeing alcohol commercials on TV, watching a person do drugs, seeing a dealer etc. There are also internal relapse triggers which generally or for referred to emotional states. For some people being angry, lonely, depressed or having anxiety can be the thing immediately sets things in motion toward using drugs. Identifying individualized relapse triggers is crucial for substance abuse relapse prevention. Handling triggers is the earliest and easiest intervention in the relapse process. One of the reasons 12 step programs and treatment rehabs emphasize building a sober support network so much is the ability to surround yourself with people to give you feedback on the observation of relapse warning signs. They made comment on you being a little prickly lately, or the fact that you have returned to isolation and become was social. The emergence of relapse warning signs can make a person very vulnerable to relapse triggers. Relapse prevention: drug and alcohol relapse prevention is a process that helps a person to identify relapse triggers and warning signs. Once these are identified the person uses learned skills to change thoughts, feelings, and actions that have the potential to lead back to active alcohol and drug use. There is a degree of relapse prevention education that must occur. It’s not enough simply to identify triggers and warning signs you have to know how to handle them. Counseling or a 12 step program can be of tremendous help with this essential component of recovery. Do you have a plan in place to handle using thoughts, feelings, actions, urges and enablers? 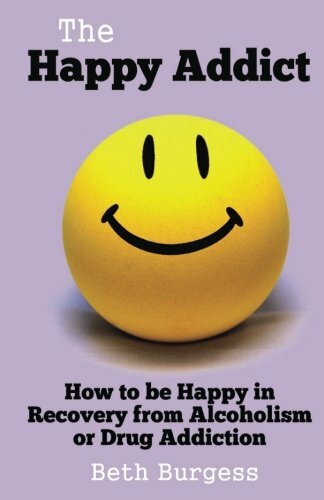 Sure as the sun will rise tomorrow the temptation to drink or drug will occasionally enter an addicts mind. Having a relapse prevention plan, learning the skills needed to not act on that crazy thought, is all a part of living sober. In future articles we will get into the specifics of creating a relapse prevention plan, providing relapse prevention tools preventing drug relapse and provide some examples of relapse prevention plans.